Again a “Not So Special Edition”. Why? 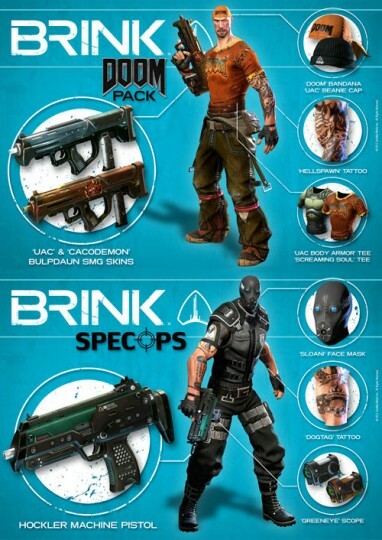 Well, just some digital content. 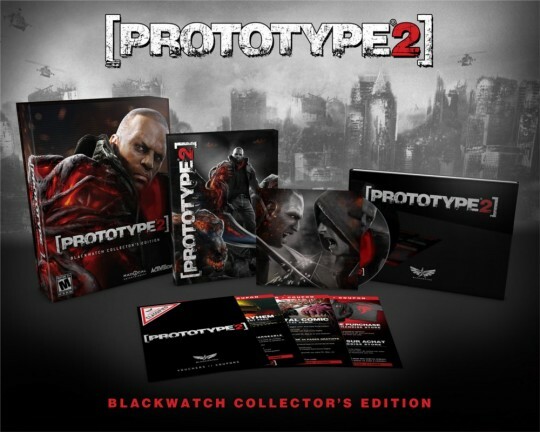 Chances are bad for a Collectors Edition, but there is still time to change that, right Activision? 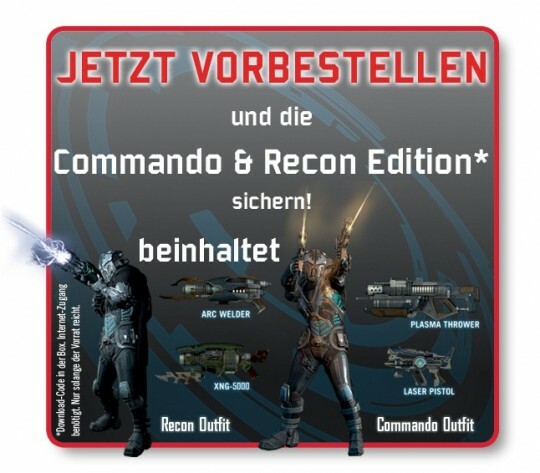 Amazon.de and Play.com are already taking pre-orders for the Commando & Recon Edition on Xbox 360, PS3, and PC. 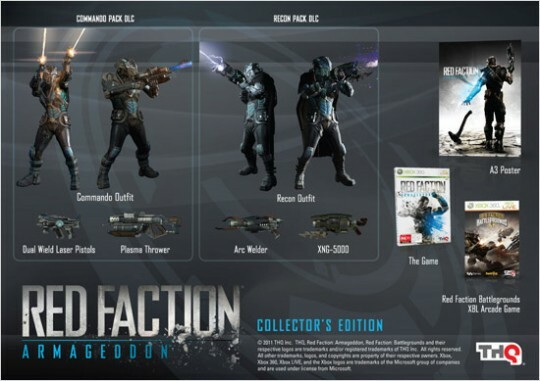 The Red Faction Armageddon Commando & Recon Edition is a “First Edition” pre-order only release, meaning that all pre-ordered copies of Red Faction Armageddon are the Commando & Recon Edition. In the previous year, Ubisoft already released the Michael Jackson Collector’s Edition for the Nintendo Wii. 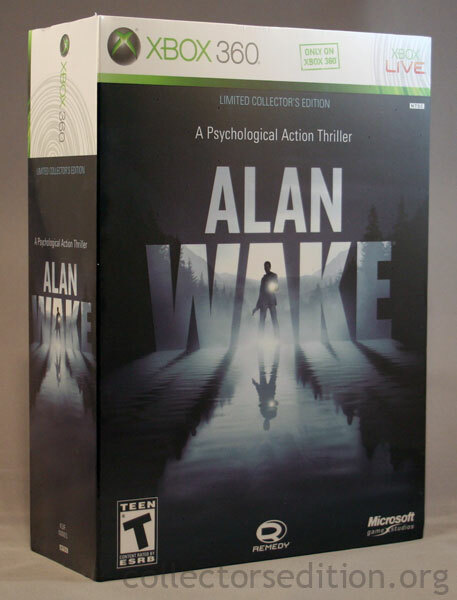 Now it is safe that the Xbox 360 is getting his very own Collector’s Edition. 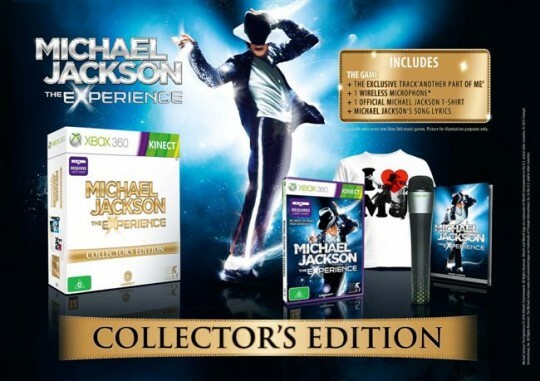 hmv.com have listed Michael Jackson – The Experience Collectors Edition for pre-order. 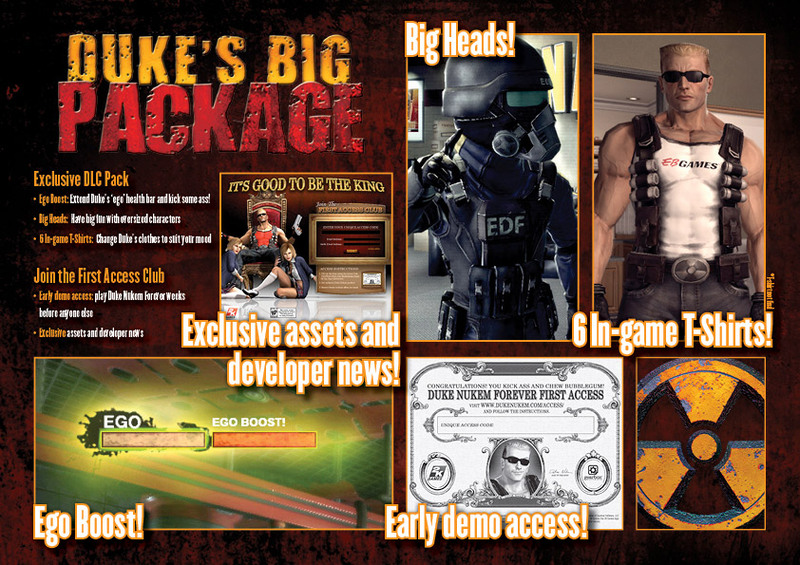 This news post is about Red Faction: Armageddon which will be released on May 31! 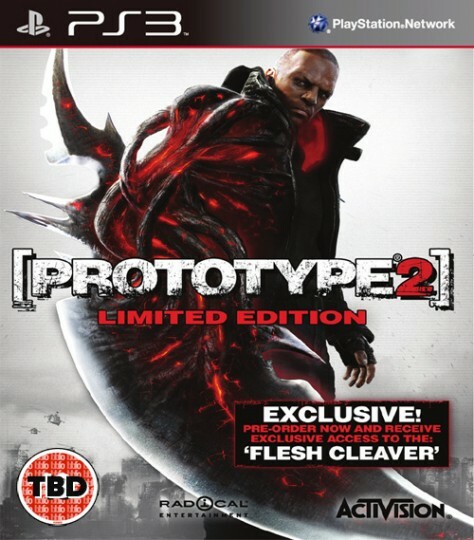 I know it isn’t much solace, but it might become available in Europe and the United States closer to release, though. 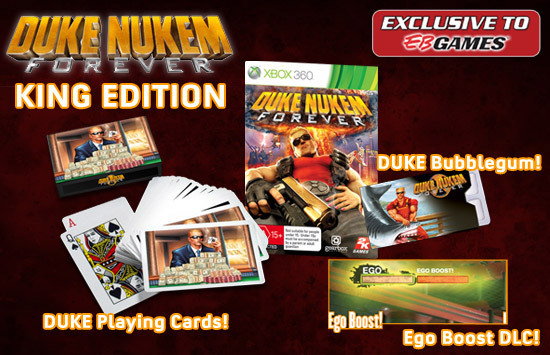 EBgames.com.au have listed Duke Nukem Forever: King Edition for pre-order. 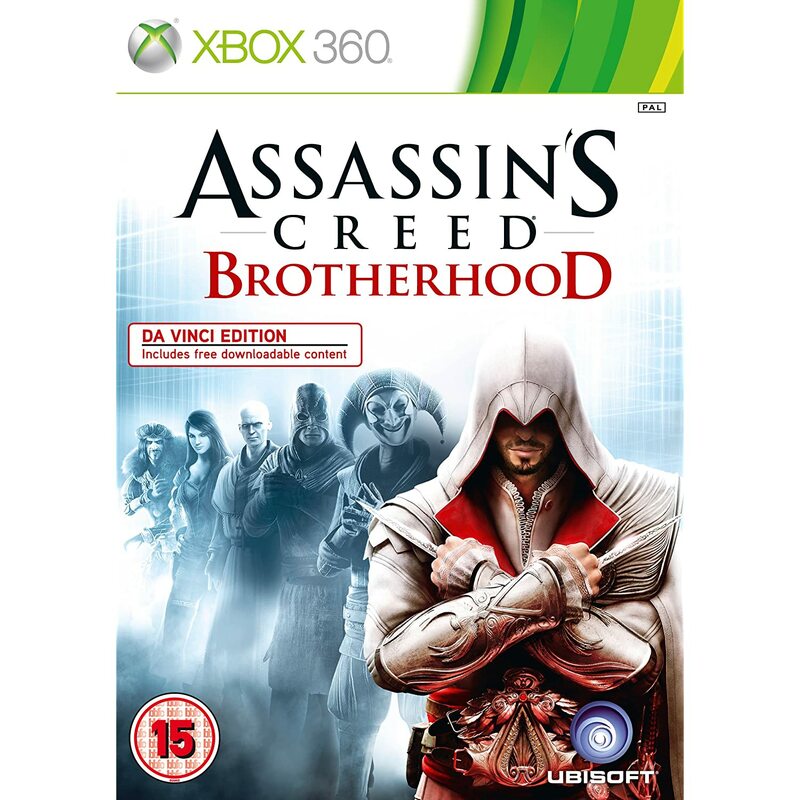 The German UbiShop have listed Assassin’s Creed Brotherhood – Da Vinci Edition for pre-order. 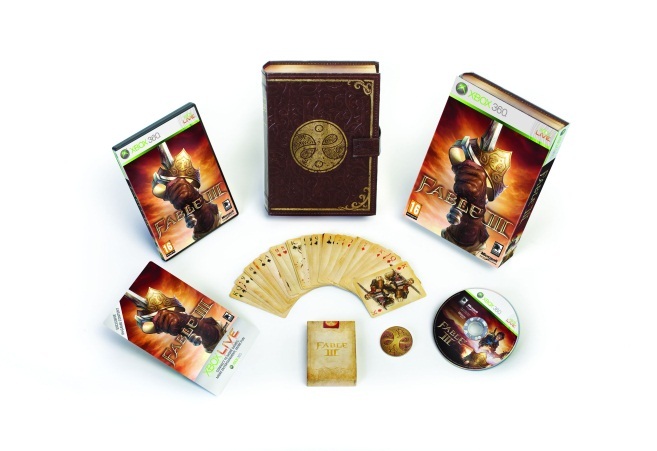 The Da Vinci Edition will be released March 25. 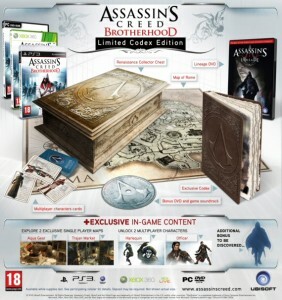 Play.com recently added a Limited Codex Edition, of the upcoming Assassin’s Creed Brotherhood.